Are you looking for quality food content to add to your blog or website? Bone Broth has been the hot topic of the healthy foods, low carb and paleo crowds and for good reason. 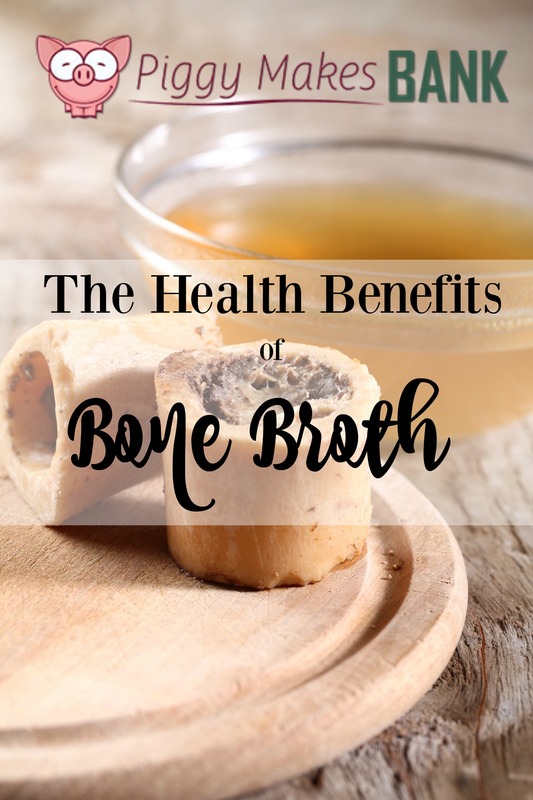 This ancient dish is packed with nutrients that nourish body and soul. It's also easy to make and very inexpensive. 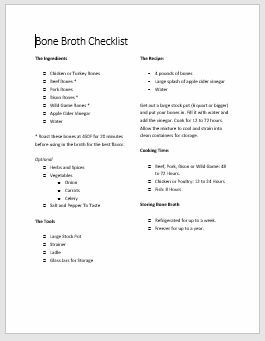 Show your readers how they can get started making, cooking with and storing bone broth. We've included a handy checklist to help you map out each step. Use them in blog posts or your favorite social media sites. 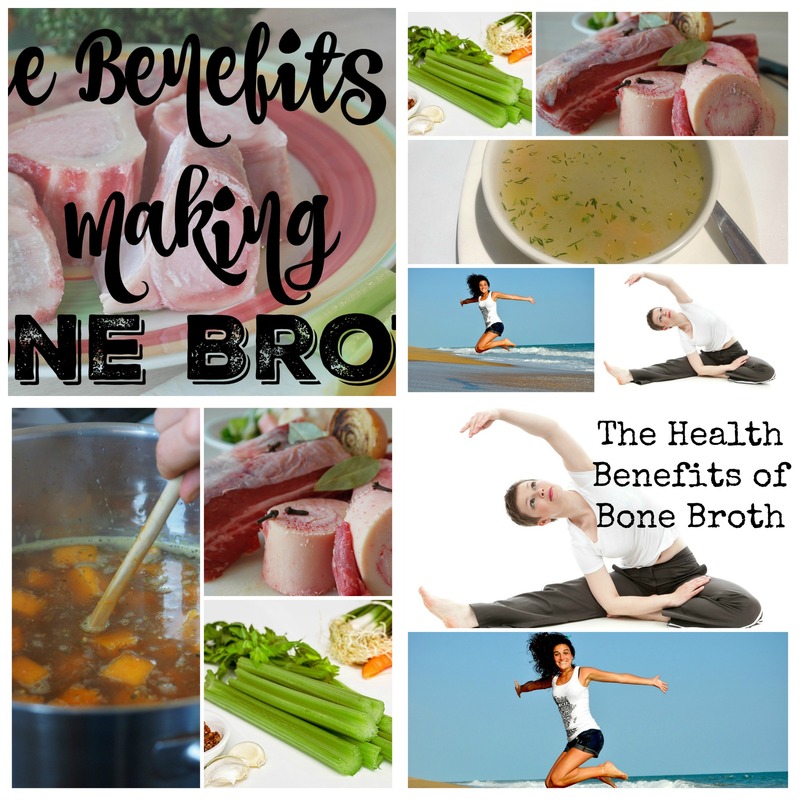 If you want to teach your readers how & why to make delicious bone broth, you can get this incredibly value-packed bundle for $27 . Simply Click the Button Below and Receive an Immediate Download. 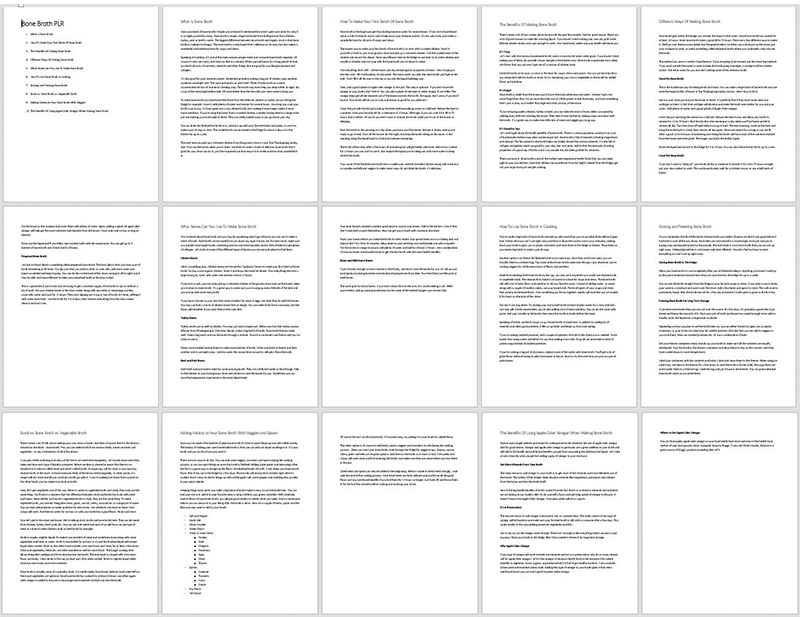 That's a total of 10 articles, 10 auto-responder emails, a checklist + 3 graphics. Give your readers the content they are looking for!